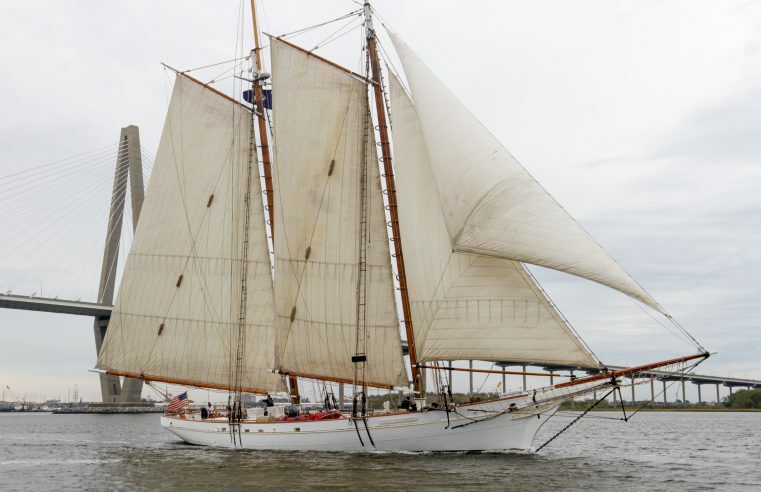 Citadel cadets and students will learn about leadership and teamwork while studying, living aboard and helping crew Charleston’s iconic Spirit of South Carolina schooner through the college’s new The Citadel at Sea program. 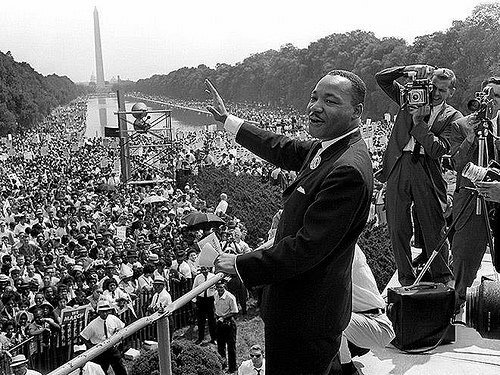 Citadel celebrations planned in honor of Martin Luther King Jr.
Communities across the country will honor the life and legacy of one of the nation’s greatest leaders on Martin Luther King Jr. Day this Monday, January 15. 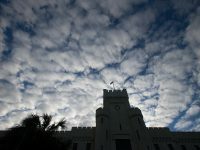 Students, faculty and staff of The Citadel will join this celebration with a series of activities Jan. 15-16. 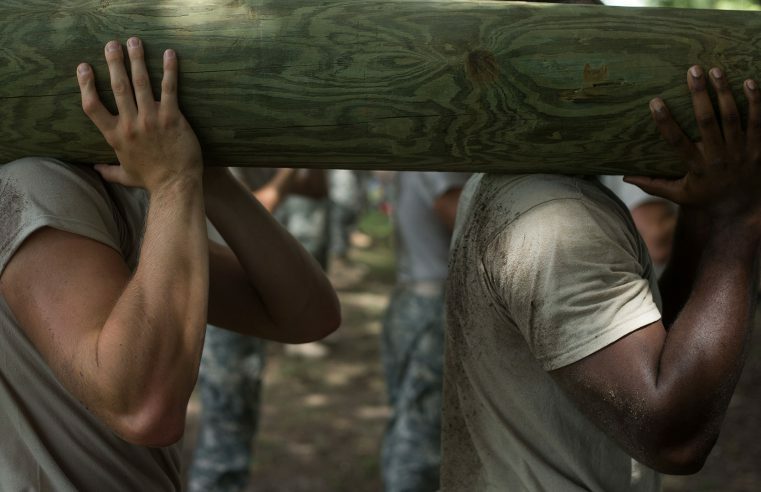 A research study released by The Citadel in collaboration with the U.S. Army Public Health Center and the American Heart Association is the first to show that the low fitness of U.S. Army recruits from 10 Southern states poses a threat to military readiness and national security. 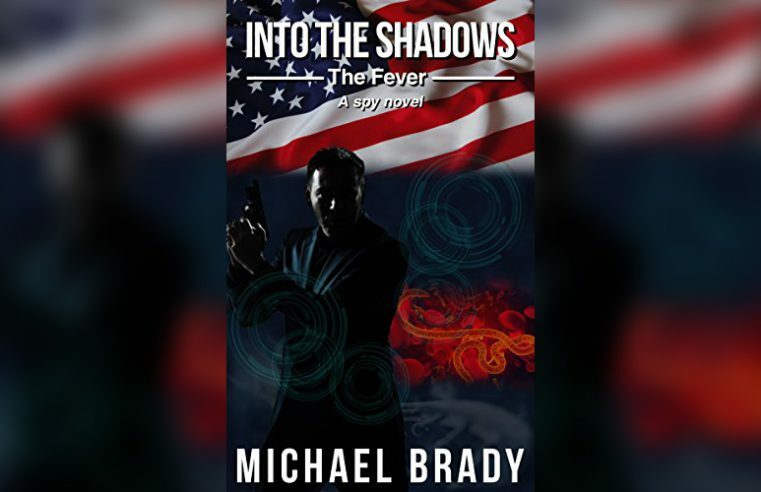 From managing threats to the homeland, to intelligence collection and emergency operations, Lt. Michael Brady U.S. Army (retired) brings much more to a first- time novel than your average spy enthusiast. 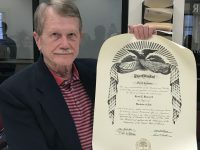 Brady served as a career tactical and strategic intelligence officer for the United States. 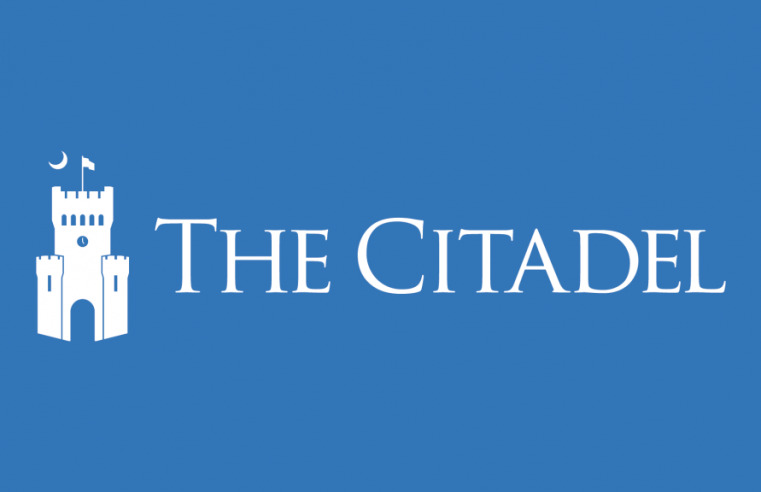 The Southern Conference is recognizing the assistant director of The Citadel’s Academic Support Center, Kate Brown, and business professor, Robert Riggle, Ph.D., as part of its 2018 All-Conference Faculty and Staff award recipients. 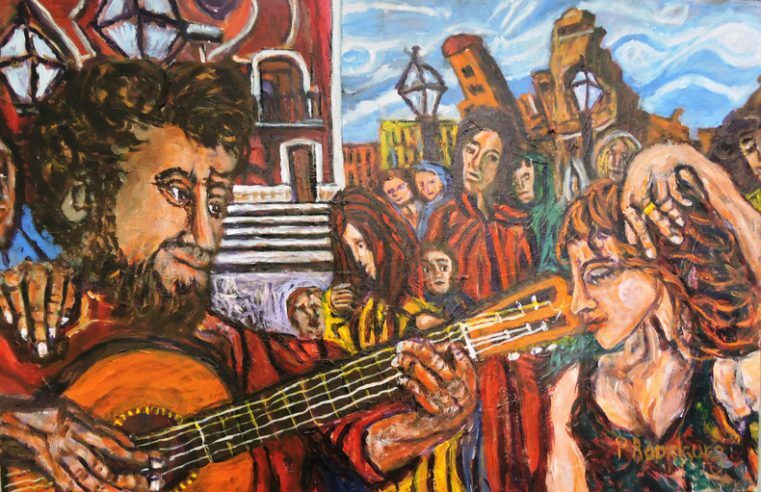 While working as a counselor to Spanish-speaking immigrant families in the Charleston area for twelve years, Marina López was moved by the stories she heard: stories that told of struggles and despair but also revealed hopes and dreams. 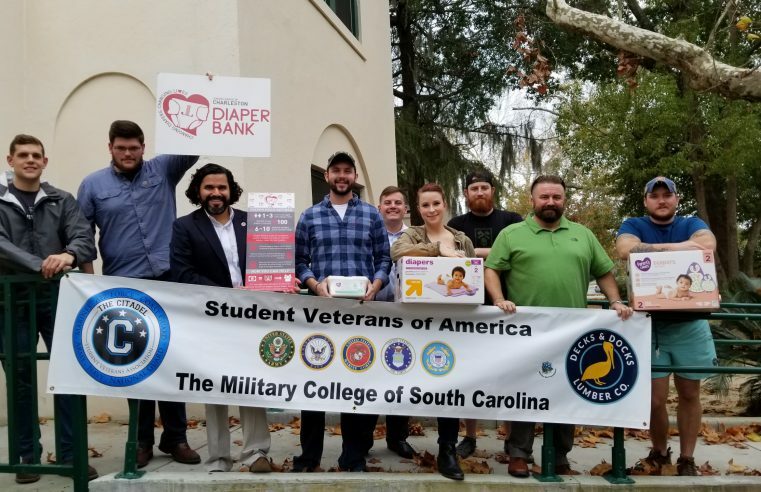 The Citadel Student Veterans Association (CSVA), in conjunction with the Junior League of Charleston, is hosting a diaper drive to benefit families in the Lowcountry. 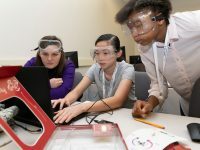 They started Dec. 1 and will continue until the end of the day Dec. 15. 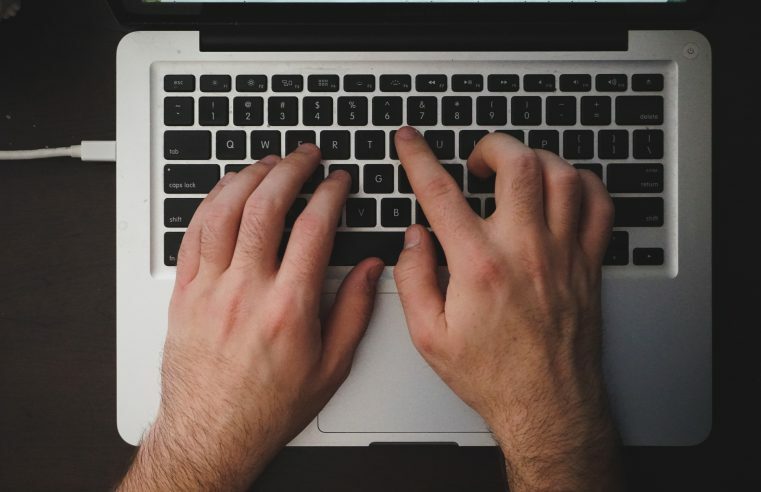 Malicious threats to an organization coming from people within that very organization are referred to as “insider threats.” Determining how to take technical control to detect and intercept insider threats is the focus of research underway by Citadel Graduate College student Lt. Andrew Tye. 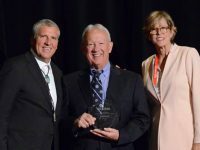 The Citadel Foundation has been named a recipient of a 2017 CASE (Council for the Advancement and Support of Education) Educational Fundraising Award in overall performance, an honor given to superior fundraising programs at educational institutions across the country. 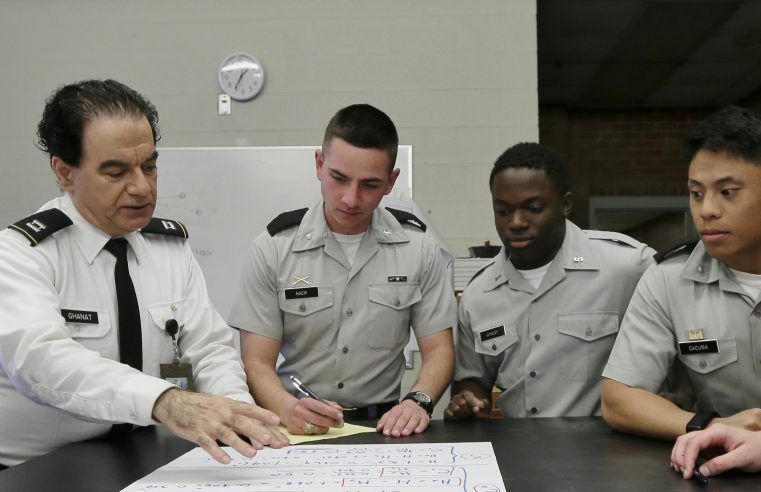 The South Carolina Commission on Higher Education (CHE) approved a new Construction Engineering Bachelor of Science degree program at The Citadel during its meeting Dec. 7 in Columbia.